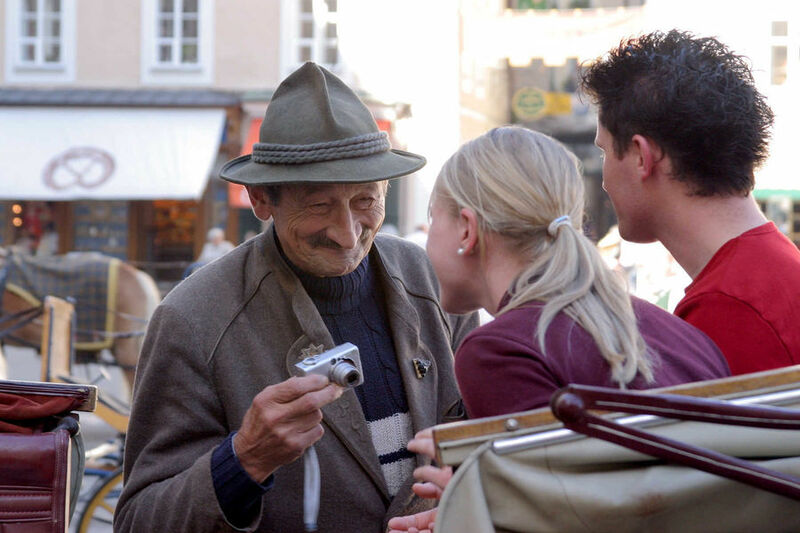 Salzburgers are forever smiling to the tunes of Mozart and The Sound of Music. 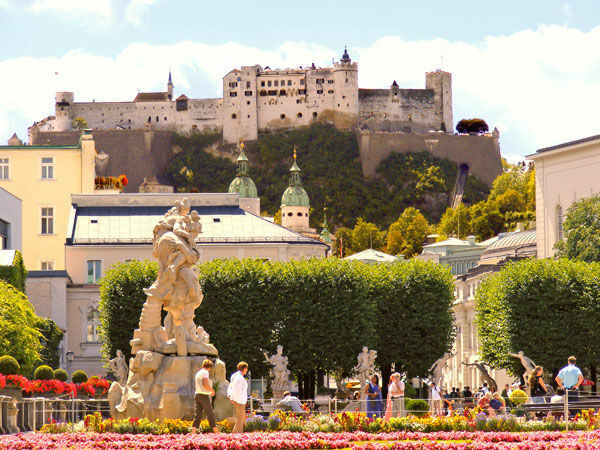 Thanks to its charmingly preserved old town, splendid gardens, Baroque churches, and one of Europe's largest intact medieval fortresses, Salzburg feels made for tourism. 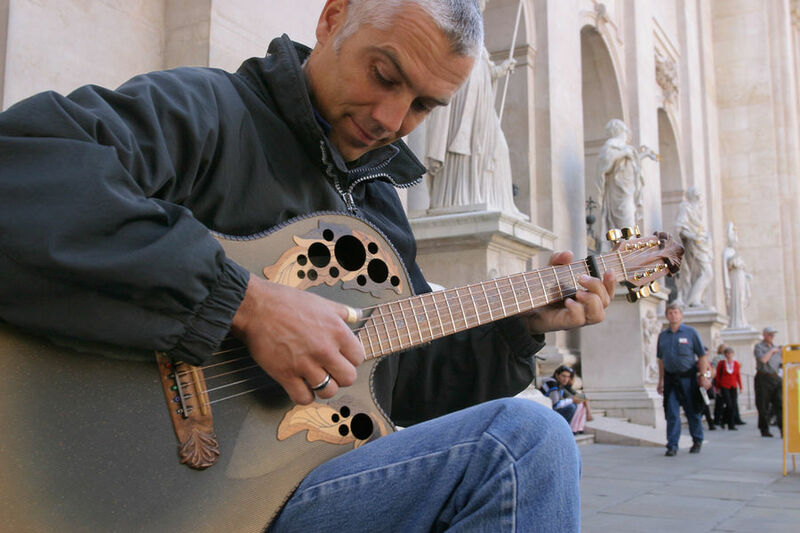 It's also a musical mecca, and the city puts on a huge annual festival as well as constant concerts. 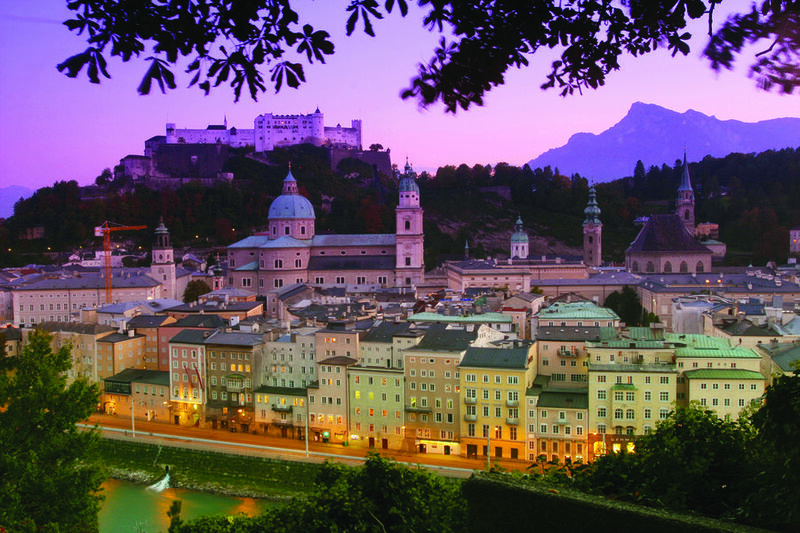 While its popularity has led to a glut of businesses hoping to catch the tourist dollar, Salzburg is nevertheless both a must and a joy. 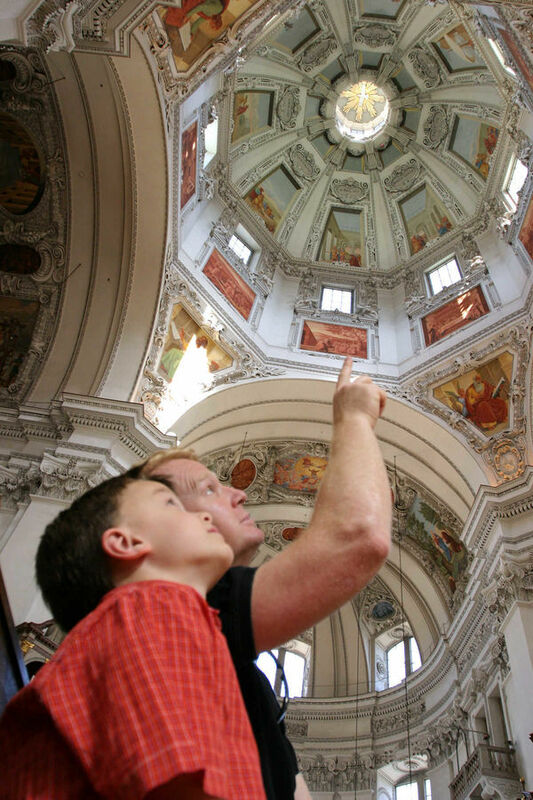 ▲▲ Salzburg Cathedral Glorious, harmonious Baroque main church of Salzburg. ▲▲ Getreidegasse Picturesque old shopping lane with characteristic wrought-iron signs. 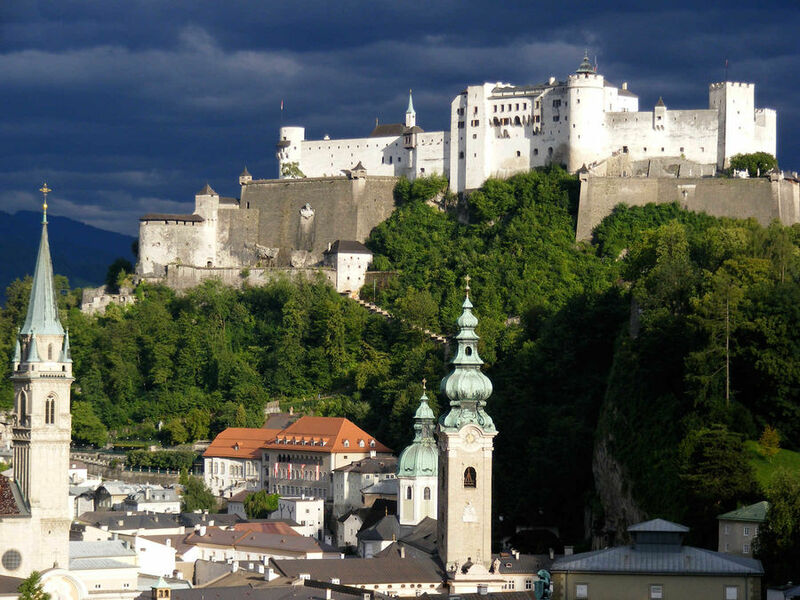 ▲▲ Hohensalzburg Fortress Imposing mountaintop castle, with small museums, commanding views, and concerts most evenings. 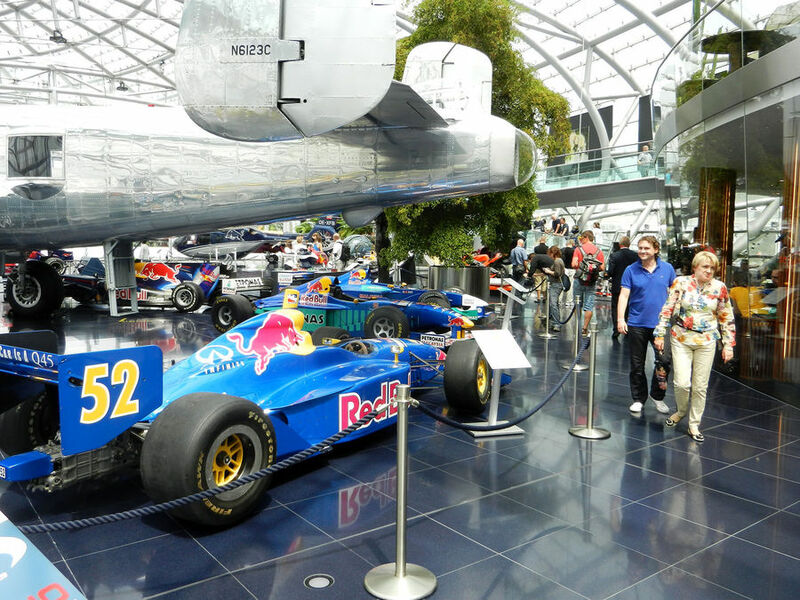 ▲▲ Salzburg Museum Best place to learn more about the city's history. 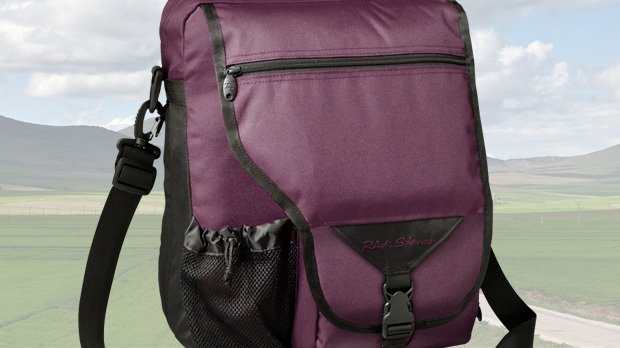 ▲▲ Sound of Music Tour Cheesy but fun tour through the S.O.M. 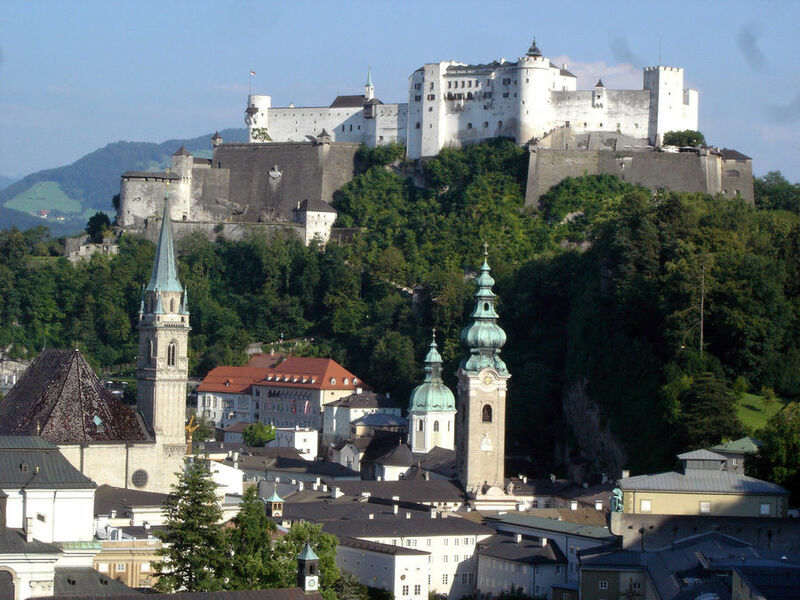 sights of Salzburg and surrounding countryside, by bus or bike. 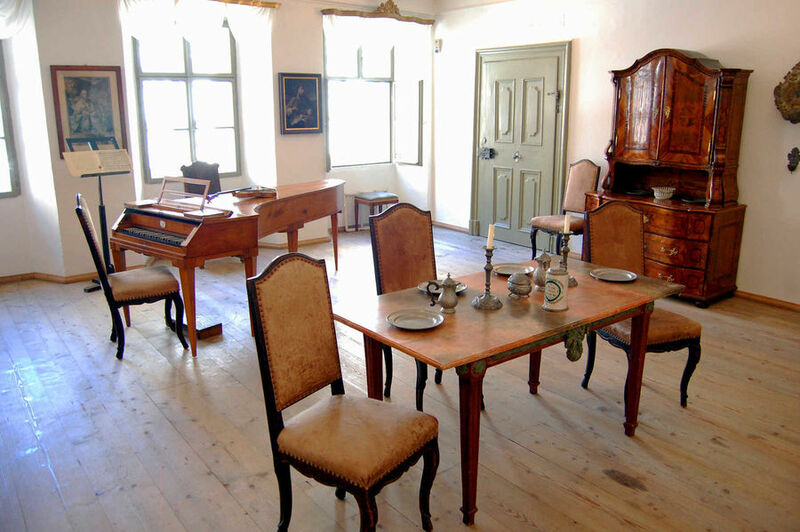 ▲▲ Mozart's Birthplace House where Mozart was born in 1756, featuring his instruments and other exhibits. 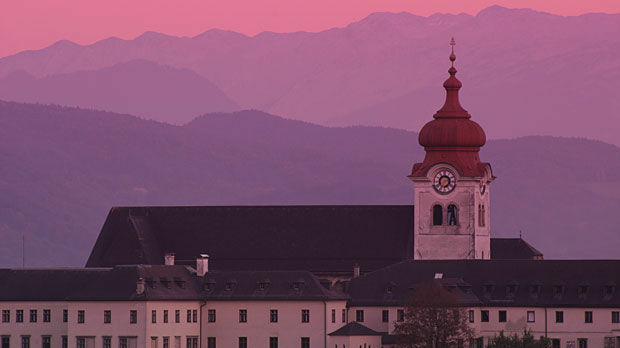 ▲ DomQuartier Museums Prince Archbishop Wolf Dietrich's palace, cathedral viewpoint, and adjoining buildings with religious art and Salzburg history. 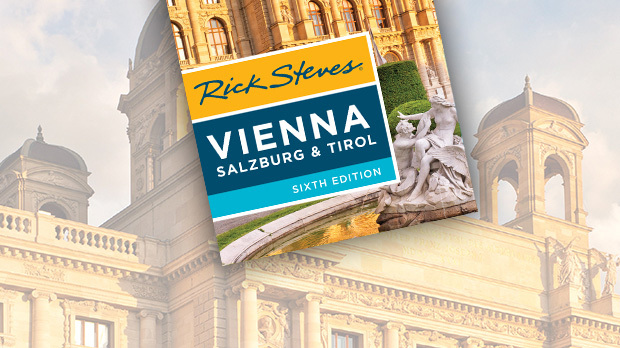 ▲ Salzburg Panorama 1829 Vivid peek at the city in 1829. ▲ Mozart's Residence Restored house where the composer lived. 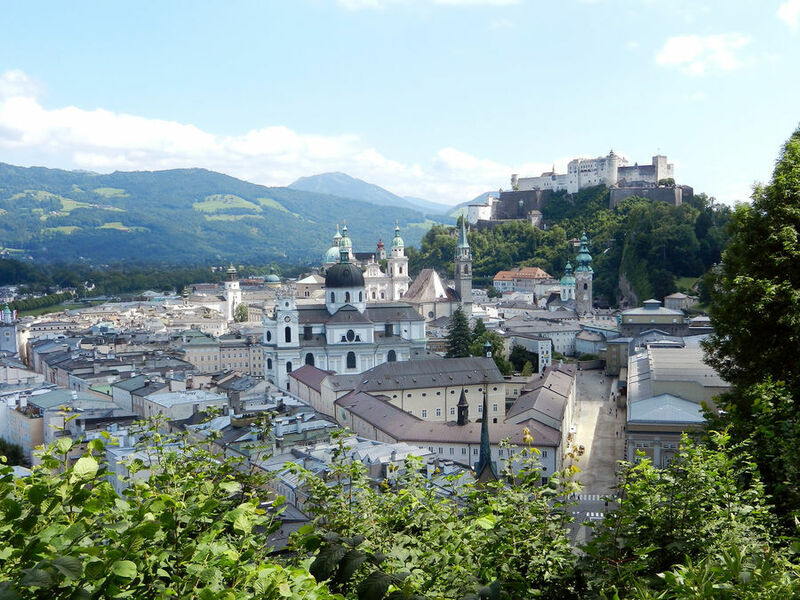 ▲ Mönchsberg Walk "The hills are alive" stroll you can enjoy right in downtown Salzburg. 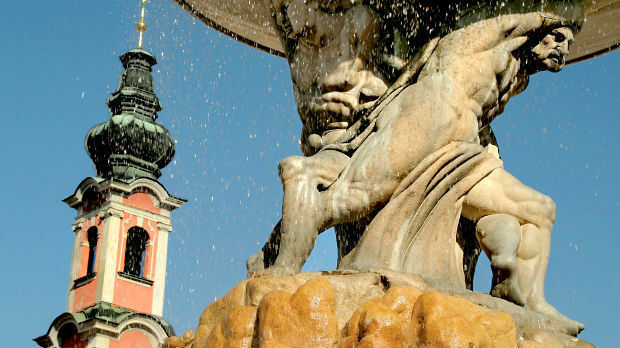 ▲ Mirabell Gardens and Palace Beautiful palace complex and concert venue with fine views and Sound of Music memories. ▲ Steingasse Historic cobbled lane with trendy pubs in a tourist-free part of old Salzburg. ▲ St. Sebastian Cemetery Baroque cemetery with graves of Mozart's wife and father. ▲ Hellbrunn Palace Lavish palace on the outskirts of town featuring gardens with trick fountains. St. Peter's Cemetery Atmospheric old cemetery with mini-gardens overlooked by cliff face with monks' caves. St. Peter's Church Romanesque church with Rococo decor.